We are a financial advisory firm specializing in wealth management and preservation, tax reduction, business succession, exit planning, and wealth transfer strategies for high net worth clients. Do you have a plan to defend your personal, family, and business wealth? We can help you implement the necessary strategies. If you are a business owner, take advantage of our complimentary services to help value, grow, and protect your business. 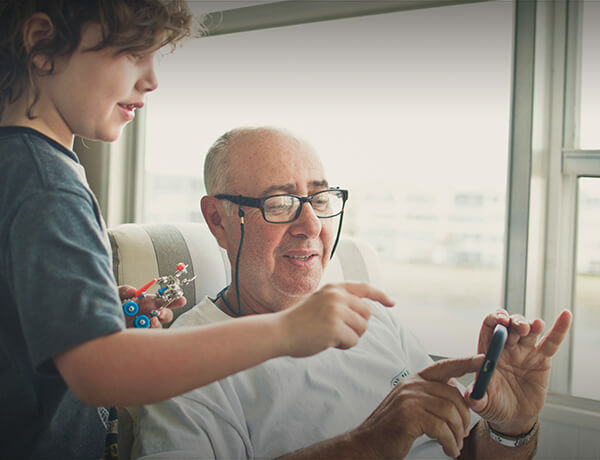 As you approach, or enjoy, your retirement years, you likely have a number of financial goals and concerns. 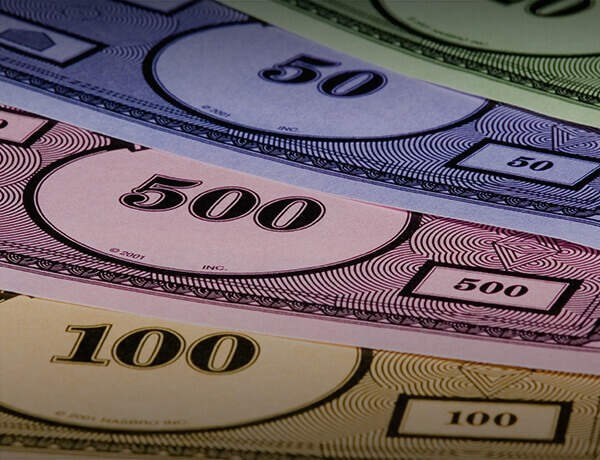 Have you accumulated enough wealth to maintain your current lifestyle? What type of legacy do you want to leave to your family? 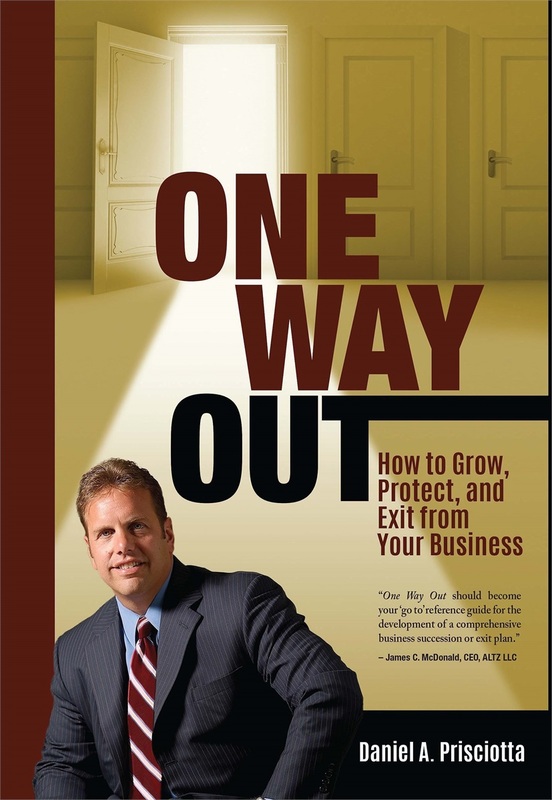 How can you exit from your business on your own terms? 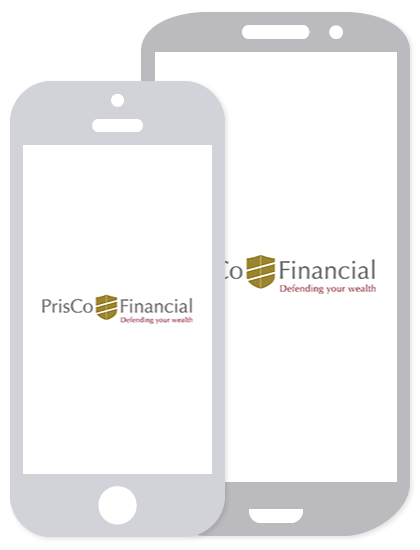 PrisCo Financial is a holistic financial planning and wealth management firm helping families and business owners manage and defend their personal wealth, family wealth, and business wealth. 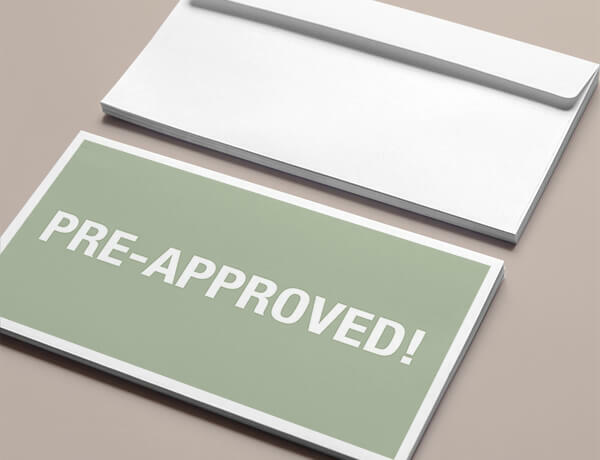 Our mission is to serve as a trusted guide, offering advice and education aimed to help our clients not only pursue their objectives, but also feel empowered to confidently make decisions and stay on the right track. With a diverse and experienced team, we can help our clients identify potential gaps in their current strategies, evaluate new opportunities for growth, and ensure their financial house is in order. 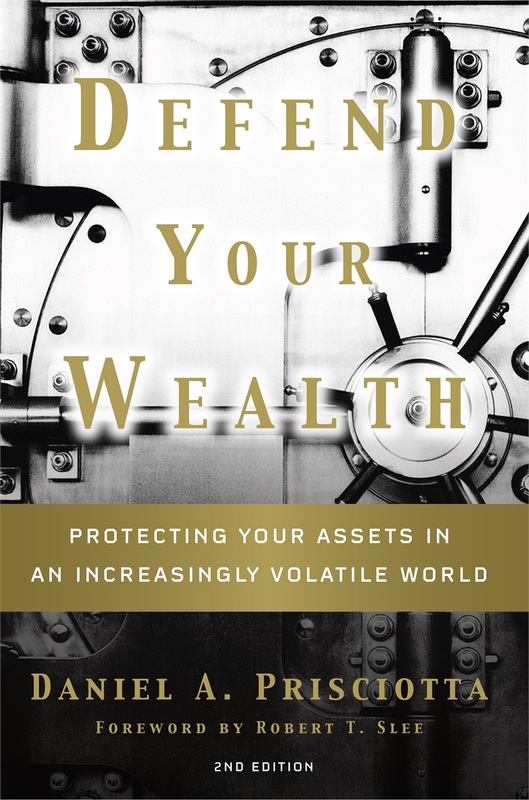 the safety of your financial and personal assets, along with the insights and tools necessary to put your financial house in order and defend your wealth. If you want to achieve an optimal exit, this book illuminates the process that will help you achieve your vision of financial independence.